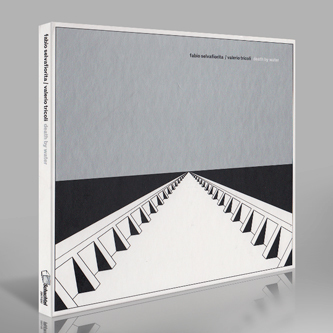 Recorded on Guidecca Island in Venice, ‘Death by Water’ is a one-track voyage into the outer realms of musique contrete, and guiding us through this chaotic yet poetic experience are the expert hands of Italian sound artists Fabio Selvafiorita and Valerio Tricoli. Influenced by T.S. Eliot’s poem ‘The Waste Land’, the poem’s philosophy and feeling is conveyed through the hushed wind and water sounds, piped through the composers’ collection of effects and tape machines. A dense and inviting cloud of detailed, evocative sound is left – sometimes it sounds merely like field recording, and at others a cacophonous clattering collection of manipulations and synthesis. 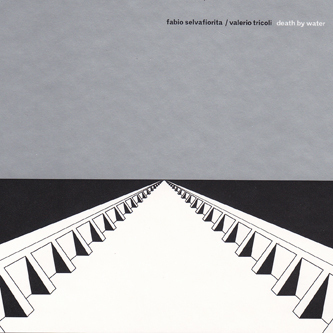 ‘Death by Water’ is not to be taken lightly – this is grim, yet blackly beautiful composition, probably best sipped slowly and accompanied by Tarkofsky’s ‘Stalker’. Recommended.